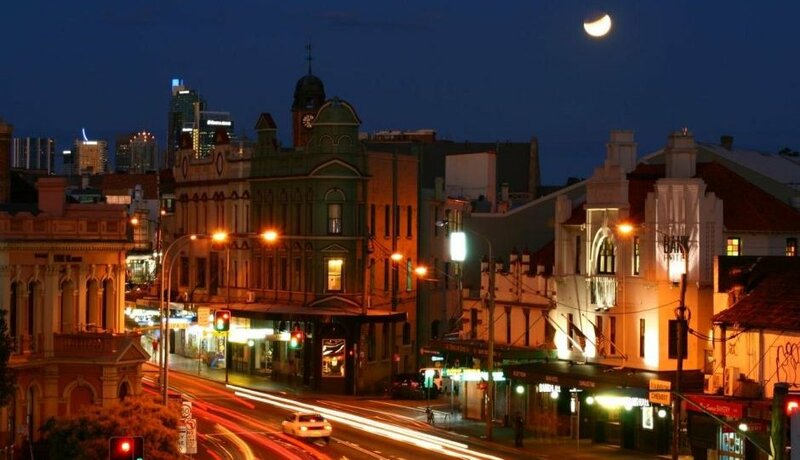 Newtown Sydney is one of the most culturally vibrant and diverse precincts in Australia. A significant component of the economic development of this precinct is its vibrant, diverse and safe night time economy. Newtown has seen a 304% increase in visitation since 2014. This is largely due to two key factors. Firstly the appeal of Newtown as a destination and also the introduction of lockout restrictions for licensed venues in the Sydney CBD and Kings Cross precincts. The precinct has a large constituency of passionate individuals and community groups who have been vigilant in keeping Newtown ‘Weird and Safe’. These groups include the Neighbourhood Centre, residents, the Local Liquor Accord, the ‘Newtown Vibes’ Roundtable, the Business Association and local businesses. Each have worked collaboratively to instigate programs and activities to protect the ‘Vibe’ of Newtown. Despite this massive increase in visitation, and as a result of the great work of passionate locals, the precinct has been able to achieve key results regarding the safety of the precinct. Newtown is now not only Sydney’s most popular night spot, but also its safest per capita, considering the incredible increase in visitation seen over the last 3 years.